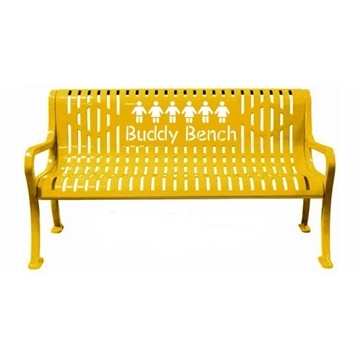 School Logo Furniture on sale includes logo benches, trash cans and some picnic tables. 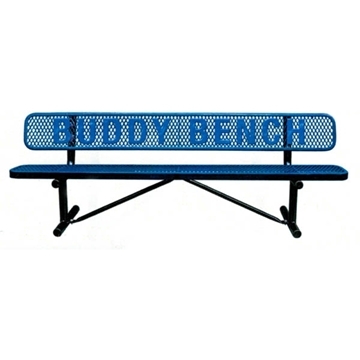 Using logo school furnishing gives the school identity and team spirit a boost with color and custom school logos. 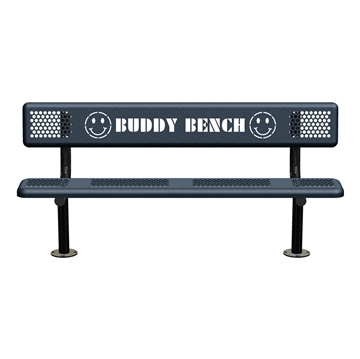 Our plastic coated steel benches allows your logo to be laser cut into the back giving a detailed and professional appearance. 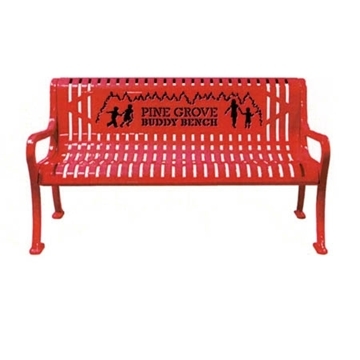 Concrete benches and trash cans not only can be purchase with your logo applied but also for recycling programs to keep your school campus clean and environmentally friendly.